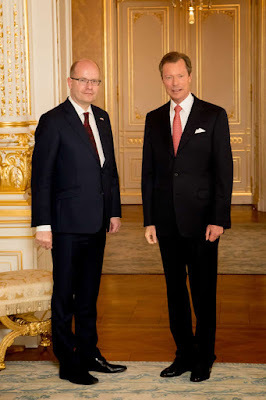 On the 11th, Grand Duke Henri received in audience Bohuslav Sobotka, the Prime Minister of the Czech Republic. 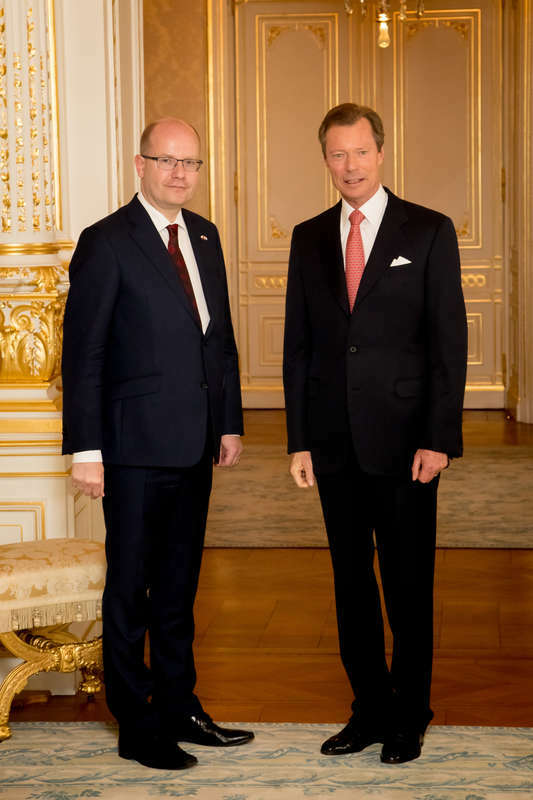 Prime Minister Sobotka is visiting the Grand Duchy on an official visit. He assumed his current office in January of 2014; he previously served as the Minister of Finance and briefly (until a new appointment was made) as the Minister of Industry and Trade in 2017.